An instrument to simplify the world. Taking steps to experiment upon ourselves. Andrés Jaque in conversation with Patrick Joseph Craine and Rodrigo Valenzuela Jerez. LABORATORY SERIES. No.08. 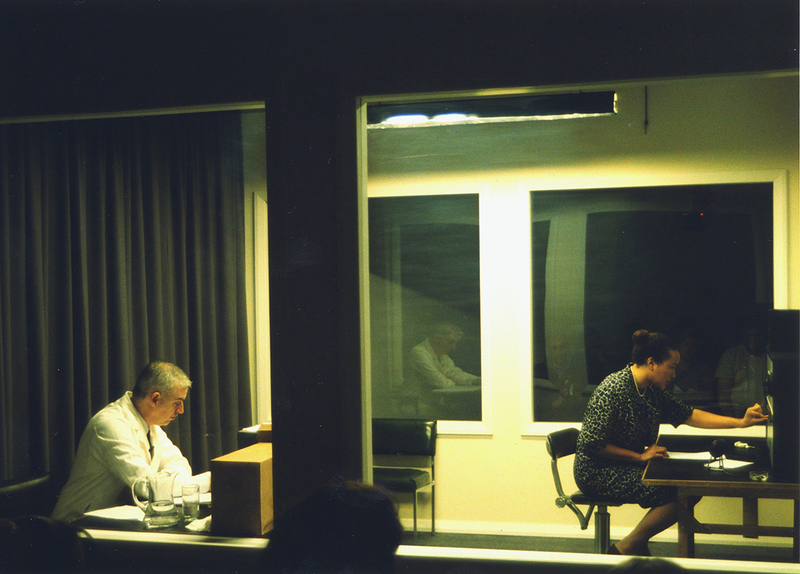 Artist Rod Dickinson’s The Milgram Re-enactment, in collaboration with Graeme Edler and Steve Ruston, 2002. 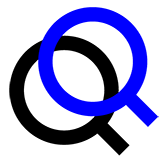 The three and a half hour live performance re-staged Stanley Milgram’s Yale University experiment, “Obedience to Authority,” using an exact replica of Milgram’s laboratory, including original electro shock equipment from the 1960s. A video accompanied the piece, which recorded eight iterations of the performance in real-time. Photo Courtesy of Rod Dickinson.